The airline said in a statement Thursday that the passengers were aboard Flight AR1303 when their plane hit turbulence of "severe intensity." 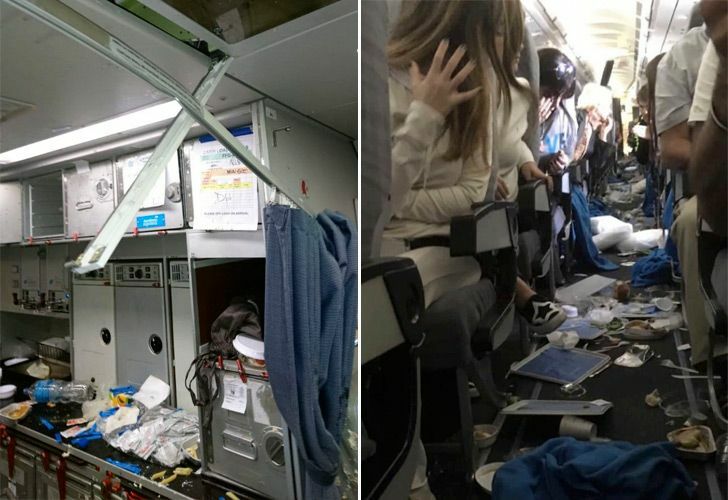 Aerolíneas Argentinas says 15 passengers aboard a flight from Miami to Buenos Aires suffered minor injuries after their plane hit turbulence. Eight of the passengers were later taken in for a second check-up. "The incident occurred in the flight phase called 'cruise' and was immediately reported by the captain in charge of the aircraft," it said. 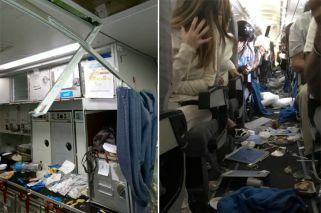 "Once the turbulence zone was crossed, the crew in charge of the flight dedicated themselves to assisting the injured passengers and attending to the 192 passengers." 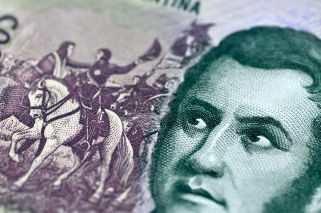 Aerolíneas said medical assistance teams were on hand upon the flight's arrival at Ezeiza international airport, on the outskirts of the capital, and that staff were able to "meet the particular needs" of the passengers.